While at the doorstep of the Knowledge Age, we need to radically revise our old ways and prepare for a different future. Human activity continues to develop fast, often faster than we can cope with. It is our essential duty at the Talal Abu-Ghazaleh Knowledge Forum (TAGKF) to spare no effort to keep pace. 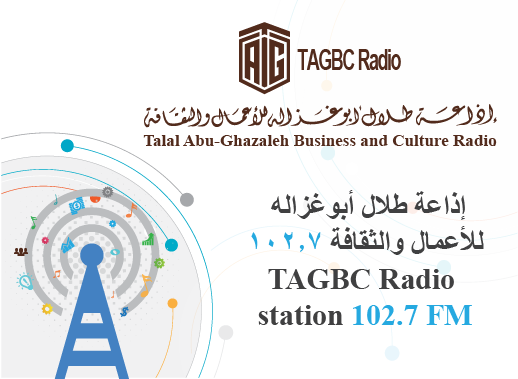 Together with Talal Abu-Ghazaleh Global, TAGKF will function as part of a comprehensive structure serving not only business, but every other interest of the human mind towards a prominent and secure place for us in the future. TAGKF therefore will host business persons, academics, experts, scientists, educators, industrialists, persons of letters, artists, government officials, community leaders and many others and provide them with the ways and means for promoting activity and standards; for analyzing and eventually resolving problems; for conducting research; for overcoming obsolete methods in favor of innovation and progress, and for networking with the wider world around us.